Time just keeps getting away from me and I can only hold on for the ride! We just sailed through Thanksgiving (from when I started this post!) and Christmas (we traveled) and New Years (friends came in town) and now broaching on March! This cauliflower pizza recipe is one I’ve made a handful of times. I like to add some herbs and seasonings to the crust, which otherwise is bland. Also, we haven’t topped our pizzas the same way twice. It’s very versatile and easily accommodates a variety of flavors. We like the more traditional toppings, usually some vegetable like bell peppers or mushrooms and a meat like sausage or pepperoni. Although, you could get really creative and change it up to your heart’s desire! 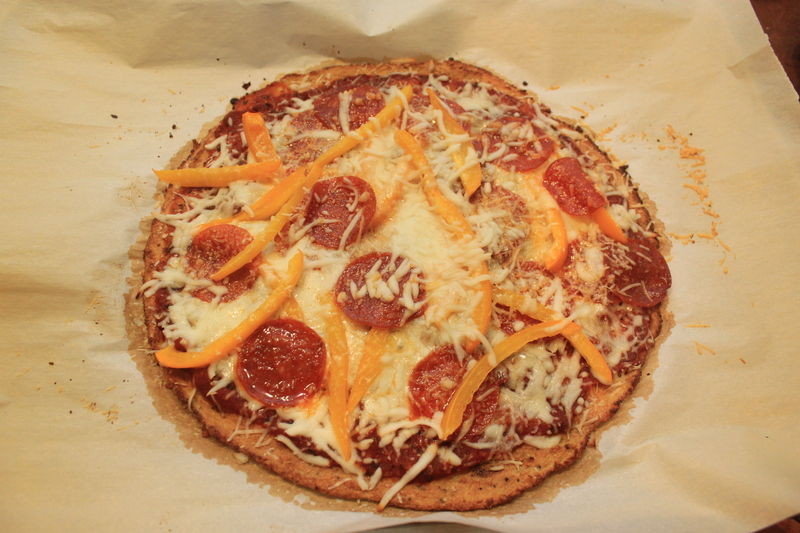 The kids and I ate this cauliflower pizza quite a few times with my husband gone and it was always super easy. 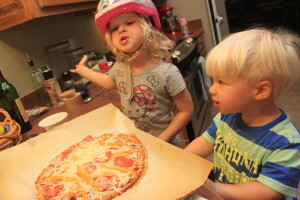 The kids love to help pick out the toppings, prepare it, and then eat it! It would be a little too light if all 4 of us were to eat it but I bet it would be perfect with a lot of toppings and a big side salad. 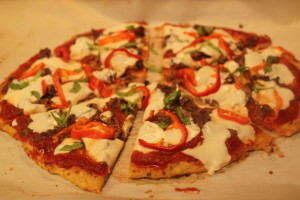 I first got the idea from a friend who used Rachel Ray’s cauliflower pizza recipe. I made just a few changes based on my experiences with making this a handful of times. 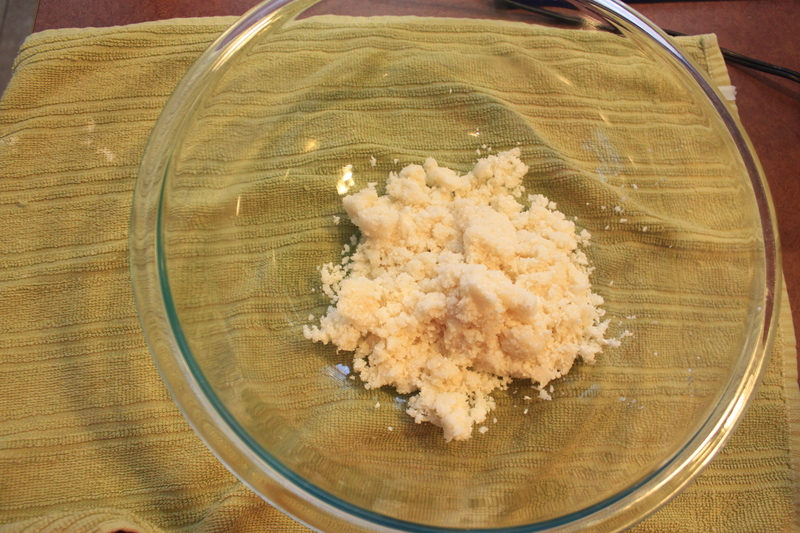 Cut up cauliflower into florets about 1 inch in size. 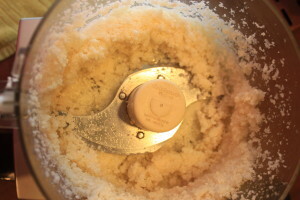 Using a food processor, chop cauliflower until chopped evenly and finely. 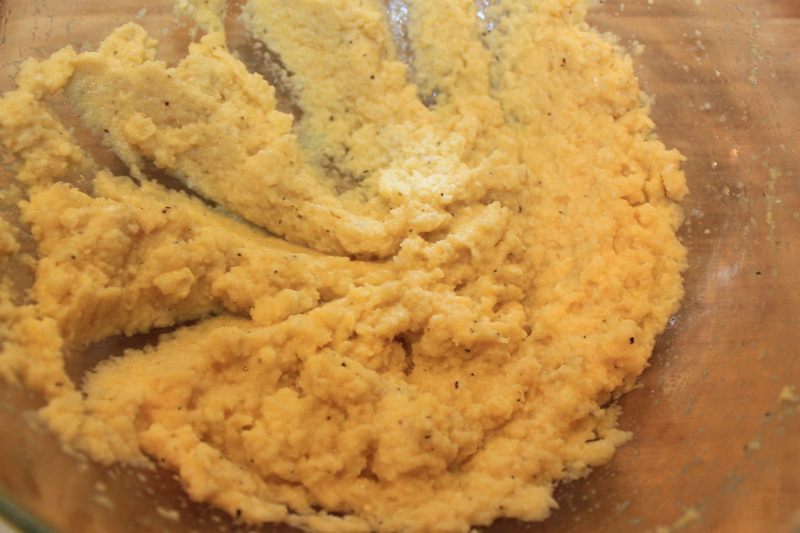 Back in the bowl, mix egg, spices and cauliflower until well-combined. 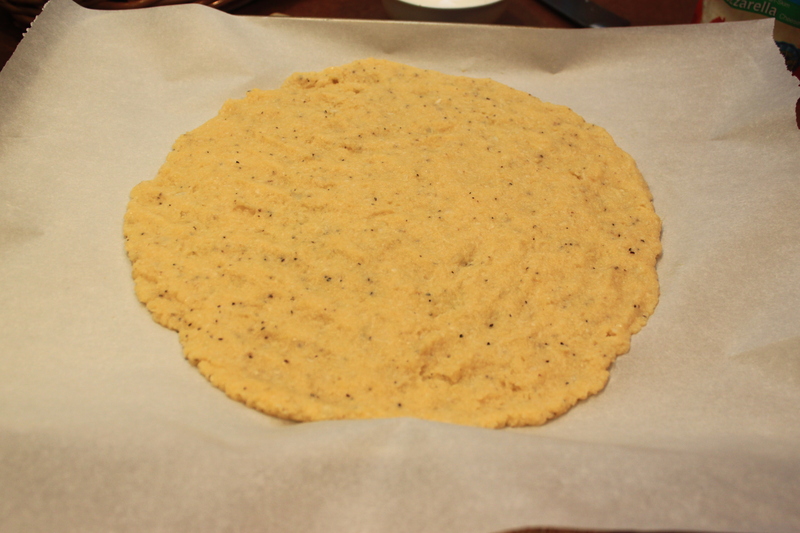 On a parchment-lined baking sheet, press out and shape cauliflower dough until it resembles a pizza round. Your hands are really the best tool here. My kids love this part! Bake for 40 minutes. 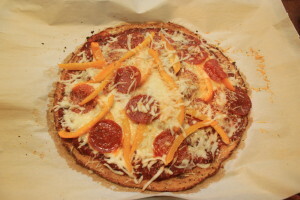 Remove and top with desired toppings and bake in oven for 7 minutes or until cheese and toppings have cooked and melted. We have used a variety of kinds of toppings: bell peppers, pepperoni, sausage, fresh mozzarella and fresh basil. Anything goes here! 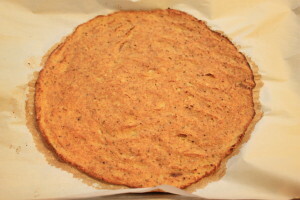 Cauliflower is transformed into a yummy pizza crust for a light, easy dinner. 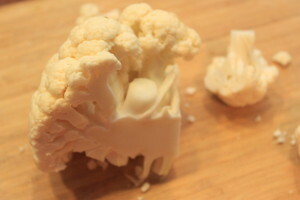 Pour cauliflower into a microwave-safe bowl, and cook for five minutes or until tender. 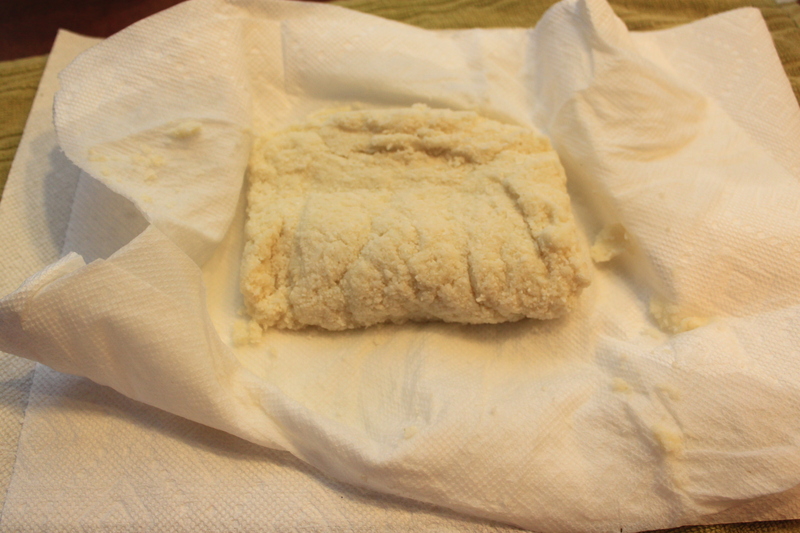 Allow to cool and place cauliflower in a paper towel then wrap in towel, and ring out all the excess water so it is completely dry. 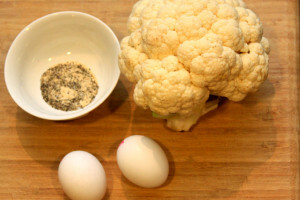 Back in the bowl, mix egg, spices and cauliflower until well-combined. 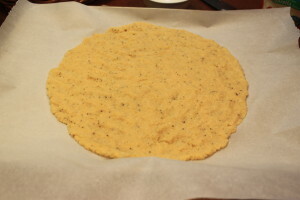 On a parchment-lined baking sheet, press out cauliflower dough until it resembles a pizza round. Your hands are really the best tool here. 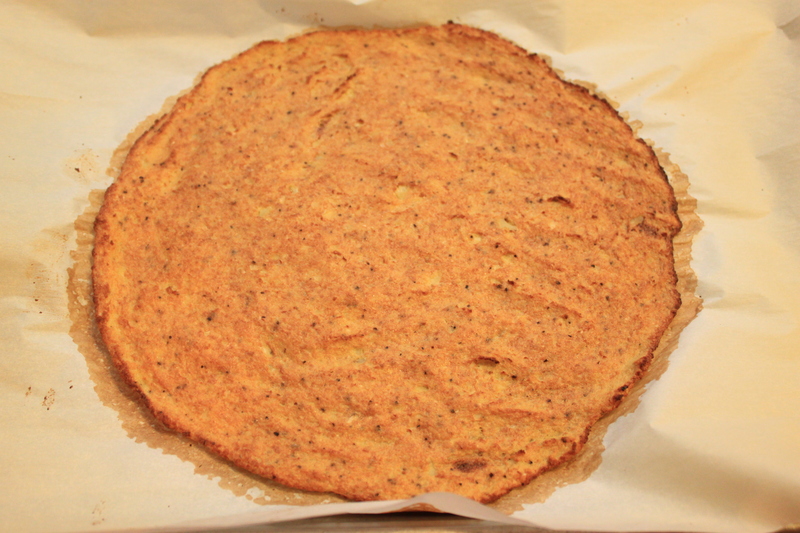 Please let me know what you thought of the Cauliflower Pizza Crust! I would love to hear from you!